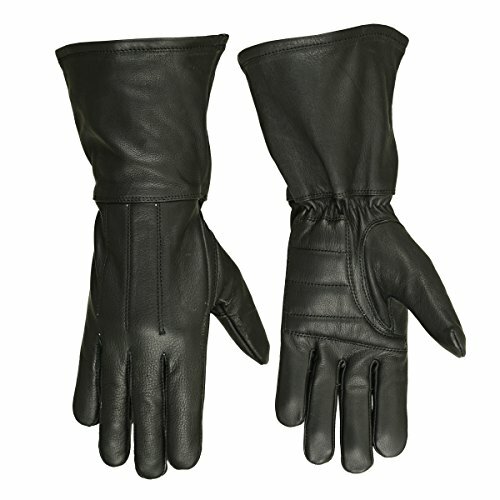 This goat skin with perforations glove provides perfect lightweight flexible water resistant leather for hot summer wear. 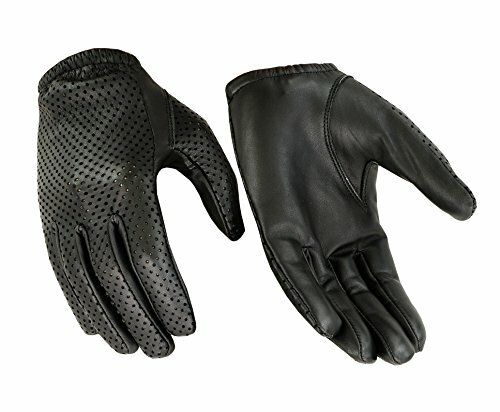 A full finger glove that's great for summer riding. 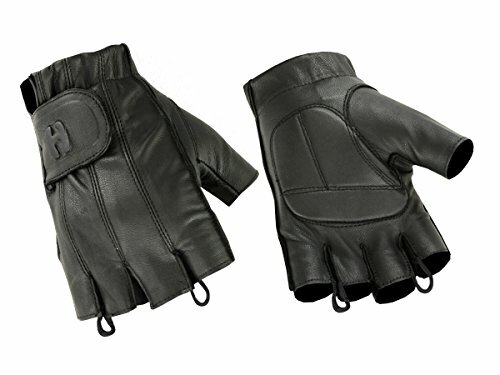 The double padded palm glove was created to lessen pain for riders with carpel tunnel. 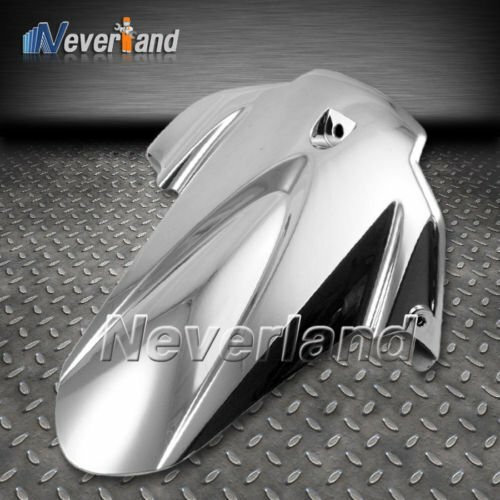 In addition, the double padded palm makes long rides comfortable without your hands falling asleep. The spandex hand back prevents sunburn and provides air flow for hot summer days. 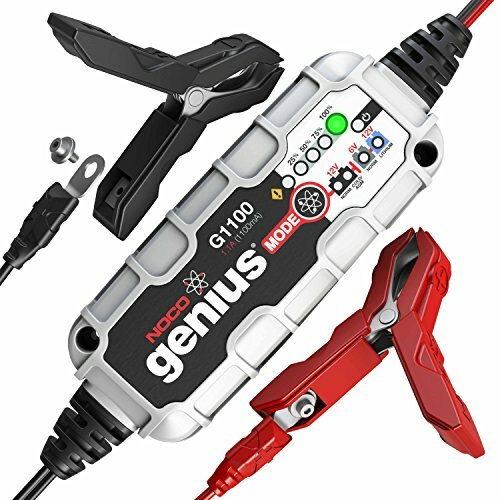 Try it, you will really like it. 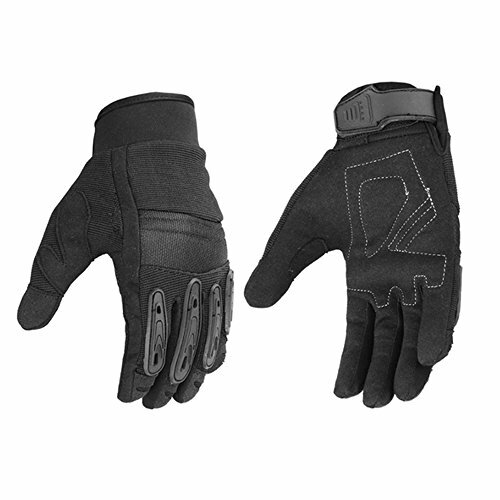 Double padded palm glove was created to lessen pain from carpel tunnel. 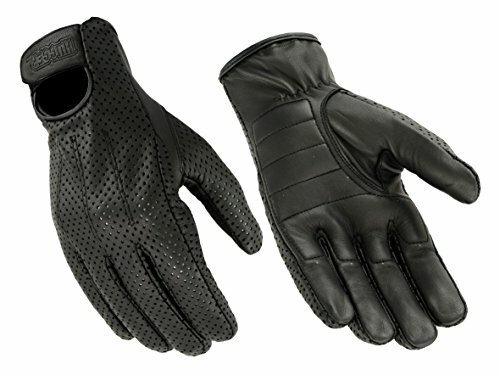 Shooters or riders buy new gloves year after year for comfort. 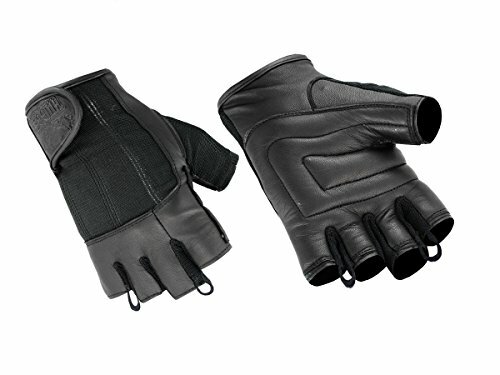 In addition, the double padded palm makes long rides comfortable without your hands falling to sleep. The spandex hand back prevents sunburn and provides air flow for hot summer days. Try it, you will really like it!